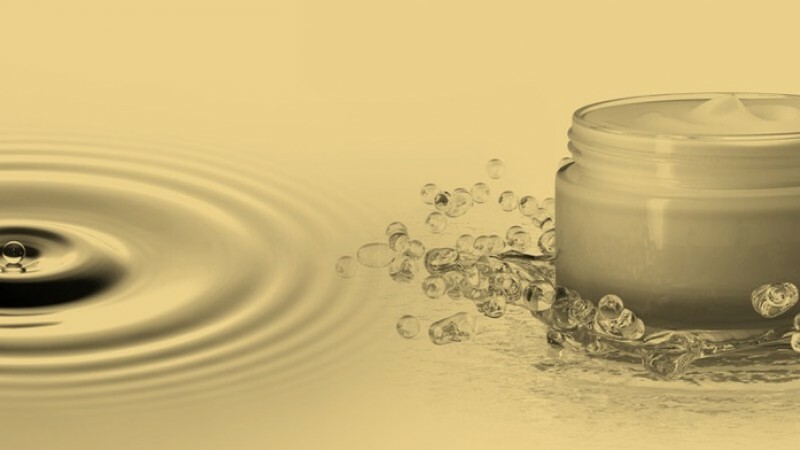 Safety and mildness are key requirements in today’s personal care industry and are increasingly driving formulators to focus their interest on natural and naturally-derived raw materials. But just being mild and safe is not enough: today’s raw materials should meet an outstanding technological performance as well. In Sisterna sucrose esters these requirements are combined. Being based on sucrose and vegetable fatty acids, Sisterna sucrose esters are a unique range of high quality, non-ionic emulsiﬁers with an exceptional performance and mildness to skin and eyes. 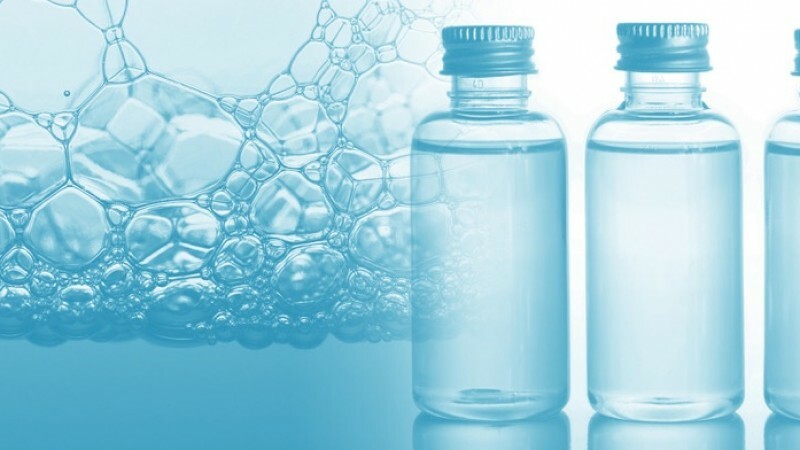 Sisterna sucrose esters can offer other unique beneﬁts to personal care formulations, thus offering formulators many advantages in these times of environmental consciousness. 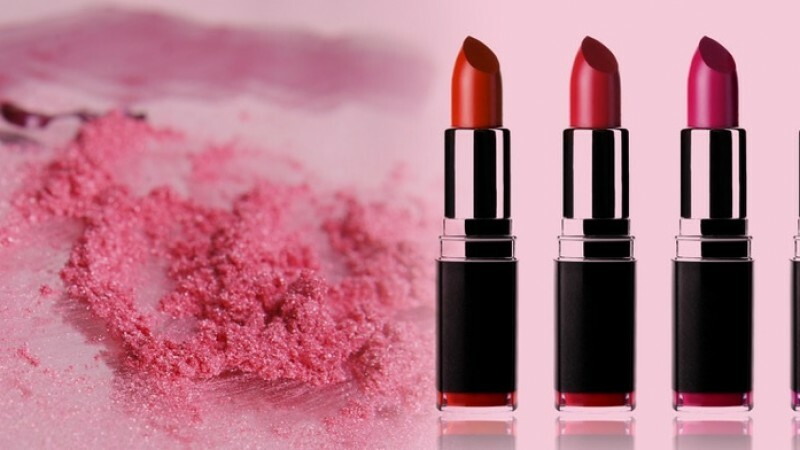 We are pleased to announce that we will be exhibiting at In-Cosmetics 2019, taking place from April 2 to 4 in Paris. We will share a stand together with our French distributor Unipex Solutions. This year we will focus on formulations that will suit our theme Global Wellness. Come and visit our booth U78.